If you like winning stuff, enter this cool giveaway to win some awesome OXO cooking gear! Is Better Vanilla Extract Worth the Price? Whoa, check out this mashup of 2014’s biggest hits. T. Swizz gets some major love (which, of course, I love). Amber made the Fancy Tuna Melts from Sheet Pan Suppers and they look PERFECT! Obama fills in for Colbert and it’s excellent. So interesting and fun — Diverse Holiday Feasts from 5 New York Families. I’m in for the Jewish-Japanese Christmas meal. Which table would you choose? Ladies and gents, IT’S HERE: the 2014 Hater’s Guide to the Williams Sonoma Catalog. I’m a real sucker for (adorable, British) A Capella groups + Mariah Carey Xmas. Ugh Sarah is the just the cutest. 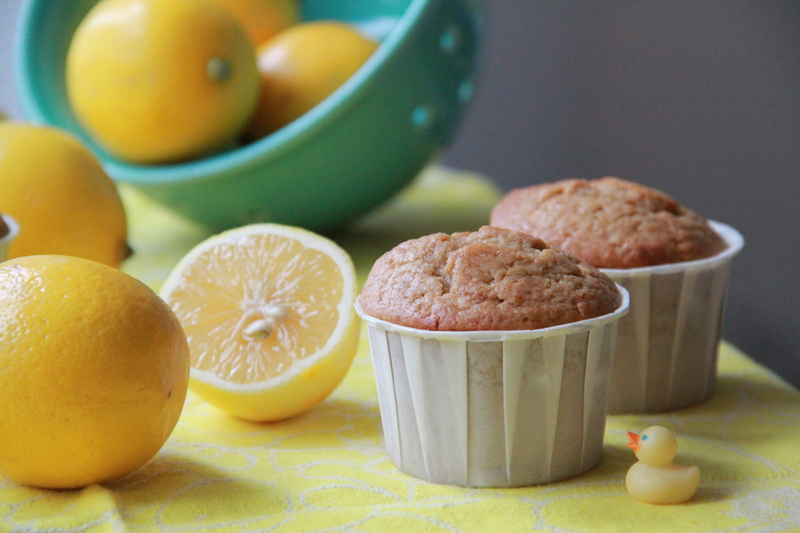 Speaking of little cakes, remember these Meyer Lemon Gingerbread Muffins? They’re the perfect snack for holiday house guests!